An Atlanta native and a graduate of the University of Georgia, Aaron “Fiery Ron” Siegel moved to NYC after college to follow his passion for cooking and attend The Culinary Institute of America in Hyde Park. After completing an internship at Atlanta’s Nava under acclaimed Chef Kevin Rathbun, he graduated with his culinary degree and moved to Aspen, Colorado. There, Aaron worked as a sous chef at two of the most popular “white table cloth” restaurants — Pinion’s and Cache Cache — and became intrigued with the idea of combining traditional processes and techniques of classical cuisine with the simplicity of comfort food, BBQ, and Southern fare. He returned to the South and was hired by the Hospitality Management Group Inc. (HMGI) as the Executive Chef at Blossom Café in downtown Charleston where he worked for several years. Aaron worked closely with Executive Chef Craig Diehl at sister restaurant Cypress where he learned more about smoking meats and developing a charcuterie program. 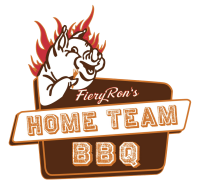 During this time, he began to scout locations for his barbeque concept and in 2006, together with partners Taylor Garrigan, Tony McKie, and Madison Ruckel, opened Fiery Ron’s Home Team BBQ in West Ashley. 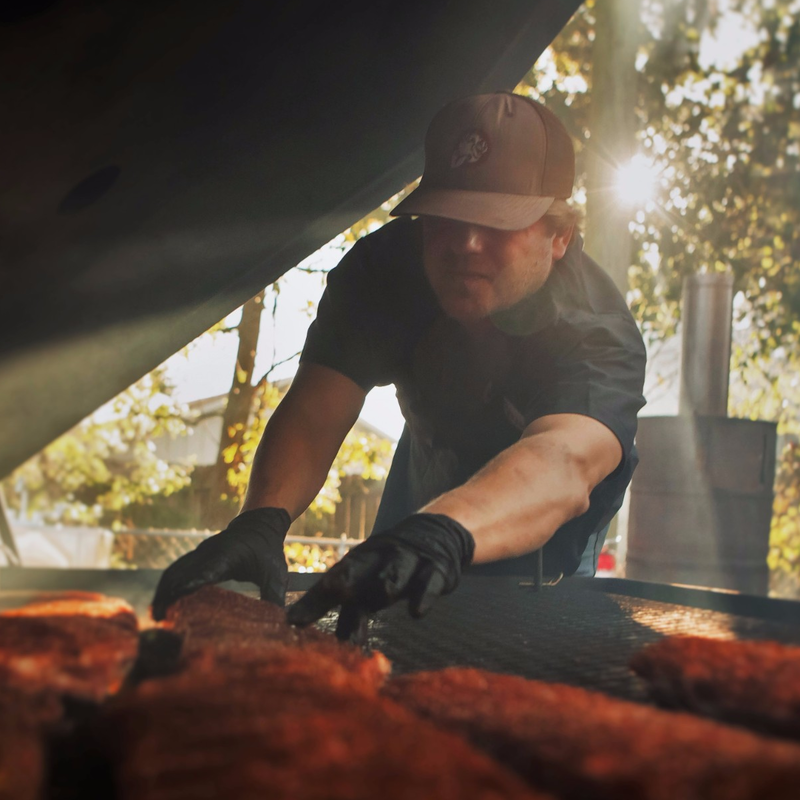 With years of hard work and dedicated service in the Charleston community, came the opportunity to expand for Home Team BBQ’s partners, with a location on Sullivan’s Island in 2009, a location in downtown Charleston in the spring of 2016, and at the base of Buttermilk Mountain in Aspen, Colorado in the winter of 2016.